The universal antenna mounting pole is ideal for installing your outdoor yagi, panel or omni antenna. 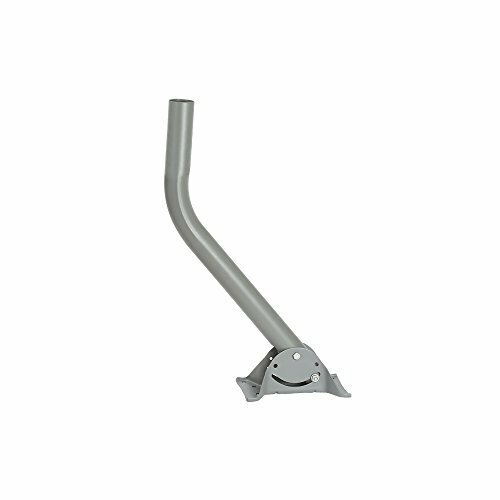 The bracket allows for easy installation to solid surface such as a wall, chimney or roof. The base is easily adjustable allowing you to adjust your antenna within a full 360 degrees to maximize signal input.